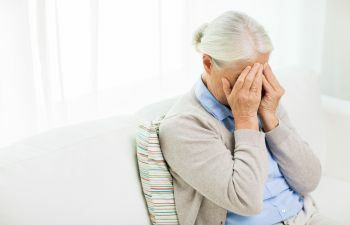 Change in Demeanor: A change in personality, like withdrawal or the appearance of anxiety when familiar caregivers are present can signal that abuse or neglect is happening. If your loved one is still mentally competent, talk to them about what you are noticing; if not, start visiting at irregular times to observe the staff that interacts with your family. Poor Hygiene and Dirty Rooms: Atlanta nursing homes have the responsibility to provide a clean environment, and to help their patients with regular personal care. Be aware of light bulbs that need to be changed, cobwebs, areas that have not been cleaned between several visits. Notice if your mom’s nails have been nicely clipped or if they’re ragged; if her linens are clean, and if her soaps and shampoos are being used or not. Lack of Communication: A good facility will answer questions – and the phone. Staff communicates with each other and with you. But when the nurses and staff don’t know what each other is doing and evade your questions, it could be a signal of negligent care.